From the moment you arrive at Bella Vita, Delaware’s premier event facility, you know your special event will be an experience like no other. 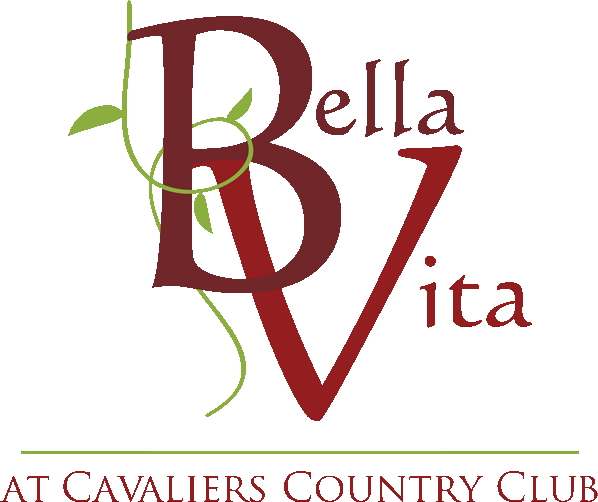 Bella Vita at Cavalier's Country Club is committed to providing you with the attention to detail you deserve for your once-in-a-lifetime celebration. With its sophisticated surroundings, incomparable service, and distinguished cuisine, it’s easy to see why Bella Vita is such a well-respected name in Delaware. This landmark venue sets the standard by which others are measured. Whether you’re hosting an intimate anniversary celebration or a full-scale wedding gala for more than 350, the staff at Bella Vita is prepared to handle any event with ease and sophistication. Skilled event coordinators will assist you in all facets of the planning process, from the initial consultation until the last dance. Your event is as important to them as it is to you, making Bella Vita the ideal setting for your special occasion.